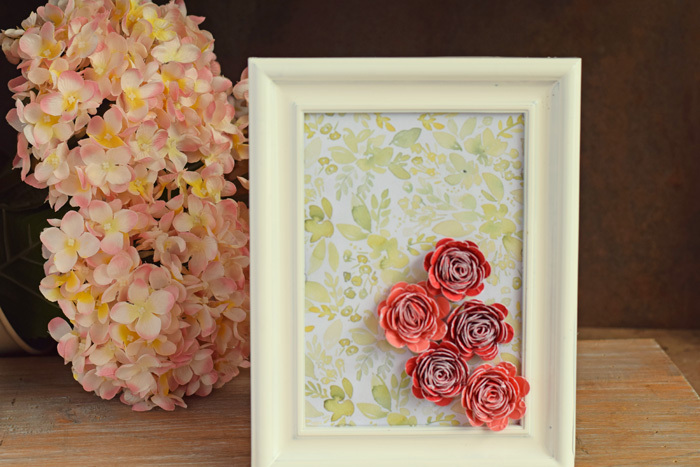 This lovely Rolled Flower Decor project made with the Cricut Explore Air 2 is sponsored by Cricut. This post contains affiliate links, which will not cost you extra, but helps to support this site and keep the Cricut tutorials coming. Since giving birth to boys, I’ve rarely had the chance to make “pretty” projects. I’ve made Frankenstein shirts and superhero shields, but I hardly get the chance to make anything girly. With the release of the Natalie Malan watercolor deluxe papers from Cricut, I swooned and then committed to using them to make something just for me! This Rolled Flower Decor resides in my room, out of reach from army men and die-cast cars. I used my Cricut Cuttlebug to add an extra element of texture to the flowers. I like using the Cuttlebug for card making, but I wanted to get it out of the card making realm and show how it can be used for other decor, too. 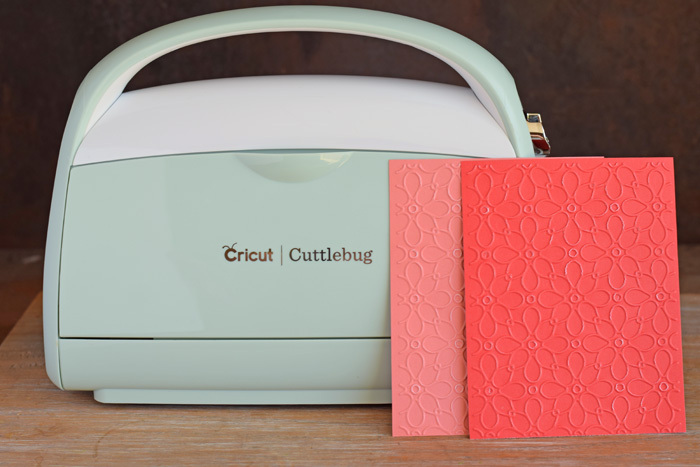 The Cricut Cuttlebug is small, portable, and fits in my Cricut Rolling Craft Tote like a charm! See my Cricut Cuttlebug unboxing video below. Begin by preparing the paper. Cut the Deluxe Paper to a bit larger than the insert of the frame. Cut the solid color card stock to the size of the Cricut Cuttlebug Juli’s Garden embossing folder. I cut 8 pieces, although I only used 5 flowers. One flower I decided not to use and two messed up when cutting. Emboss the solid color card stock with the Cricut Cuttlebug. 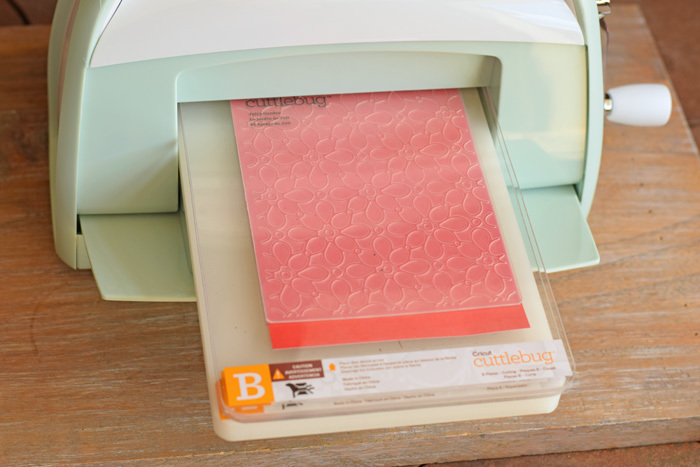 If it is your first time using the Cricut Cuttlebug to emboss paper, watch the below video to see a demonstration. Open up Cricut Design Space. In the “images,” search for a 3D flower. The search query will bring up several options. Choose the one that you like the most. Insert the flower into the Design Space canvas. 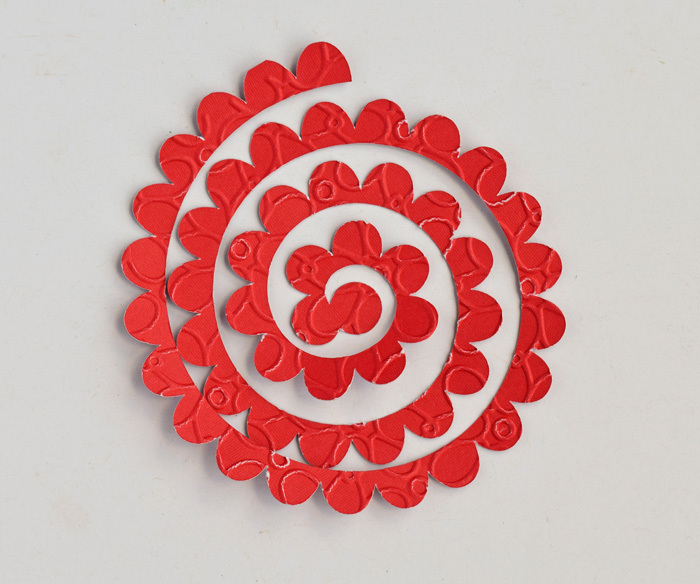 Size the flower so that it will cut out on the cut and embossed card stock pieces. 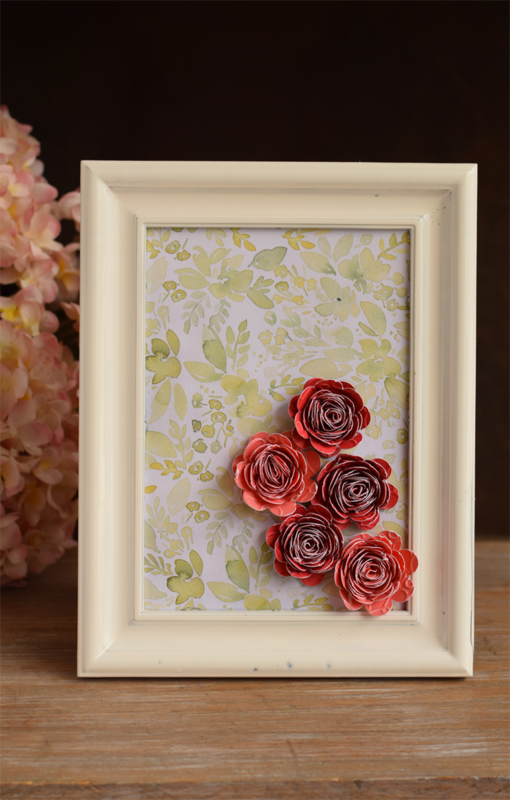 Cut the flowers out onto the embossed paper pieces. 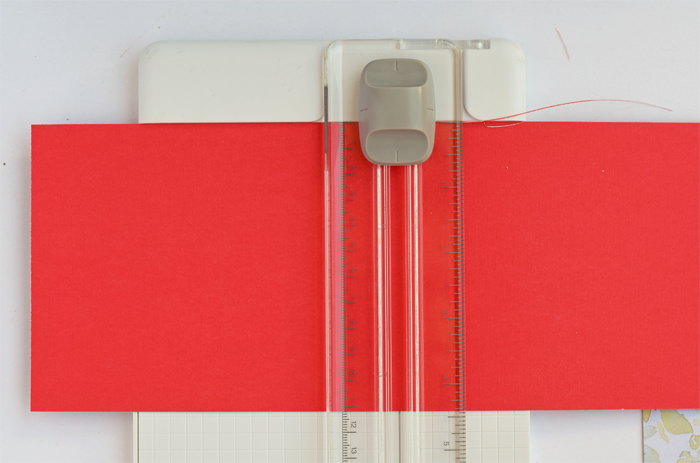 **Be sure to have a very sticky mat and a new blade when cutting over the embossed paper. I ruined two flowers by using a dull blade. 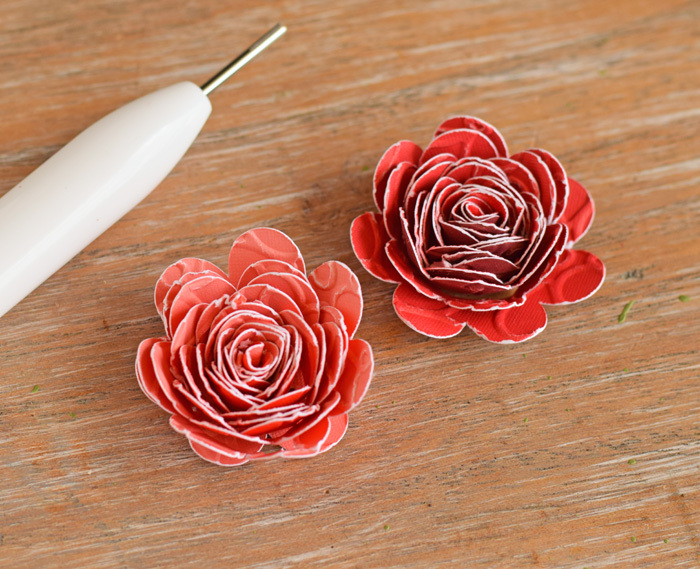 Use the Cricut quilling tool from the Paper Crafting Set to roll the flowers, securing them with adhesive at the end. Glue the deluxe paper to the back of the frame. Adhere the flowers to the paper. Display your creation proudly! 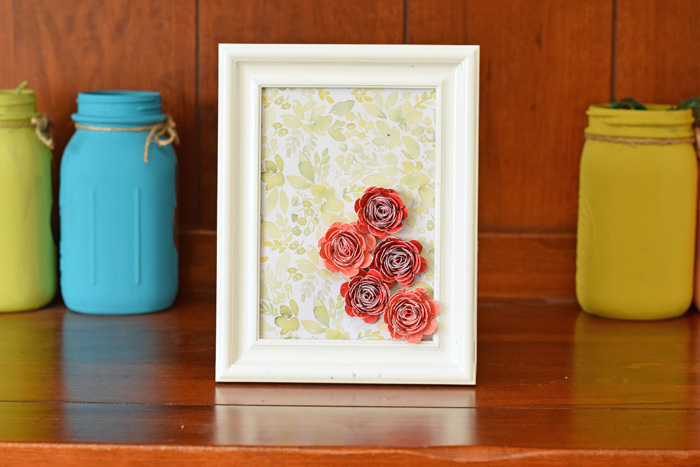 The embossed flowers add a lovely texture, especially when viewing up close. The rolled flowers take the most time in this project. Be sure to have at least an hour to create this from start to finish. 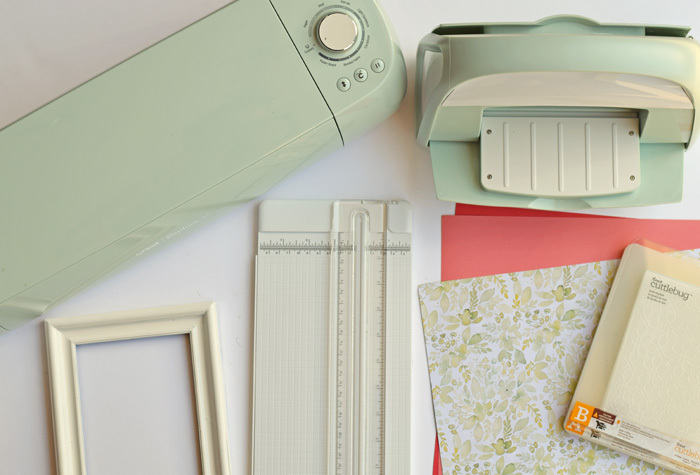 Are you considering a new Cricut purchase? I know that it can be overwhelming! 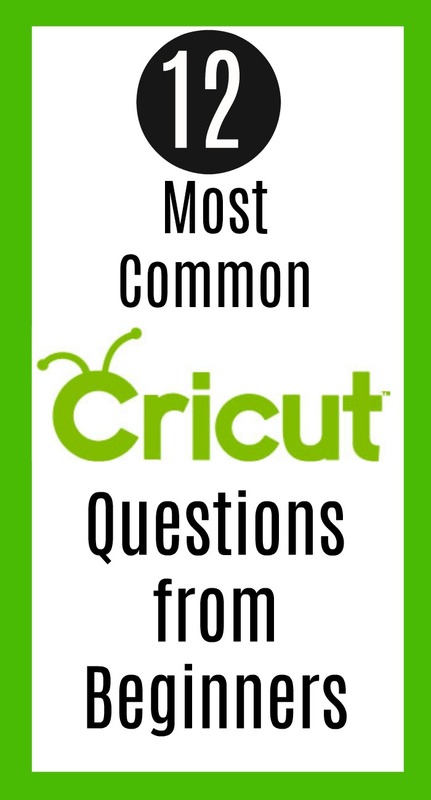 I have compiled the 12 most common questions that new Cricut users often have. Be sure to pop over and visit that post to see if this posts answers any questions that you may have. If it doesn’t, leave your question below and I will do my best to answer it. Are you looking for more Cricut related tutorials, information, and projects? Check out my full project page HERE! I just got my Cuttlebug recently and I love it as well! I’ve been making all kinds of stuff, it is my new addiction! My daughter’s birthday party invites were the latest and she was able to help do most of it herself. I absolutely love Cricut. I am currently in college and we have one in our student organization office. We use it for posters and flyers! I love how easy it is to use. I’ve never even thought of using it for something more than letters for words. Thanks for this great idea! This is a beautiful piece of art. You could sell these! I am putting a cricut on my wish list for Christmas and my birthday this year. I cannot wait to get one! This is so pretty, Melanie! I didn’t even realize Cricut had a die-cut-like tool…that’s awesome. These flowers would also be so pretty in a paper flower wreath. Love the colors you chose. I have been tempted to get the Cricut for years but have never gotten around to it. 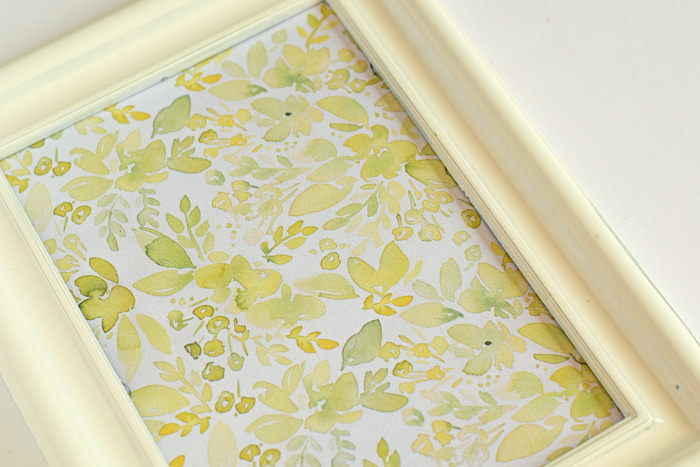 I think this frame is absolutely lovely and is totally something I would make for gifts! They would also be really sweet centre pieces for little parties! I love that you can emboss your own paper! That is so cool! And this project turned out absolutely beautiful. 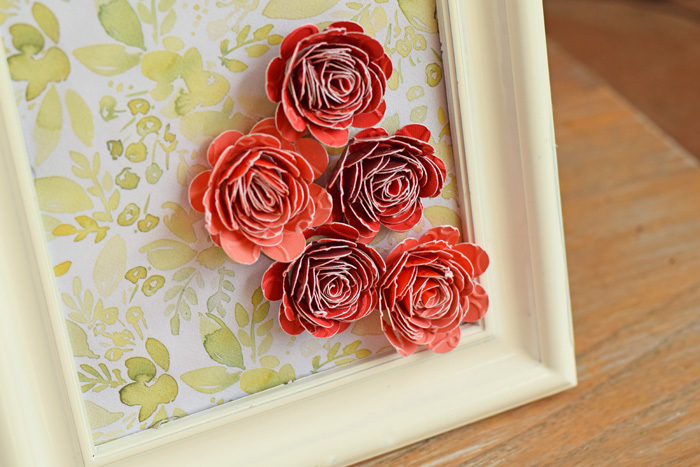 I love the added texture that the embossed paper adds to the flowers, giving them such a fun look! I feel so intimidated by the Cricut’s awesomeness that I have yet to buy myself one. Seeing this beautiful piece has motivated to get over my fears and buy one! Better yet, I’m asking for one for my birthday. Oh wow! this is amazing and puts crafting in a whole different level! I’ve never seen one of these. I love the embossing capabilities and what you can actually do with it!